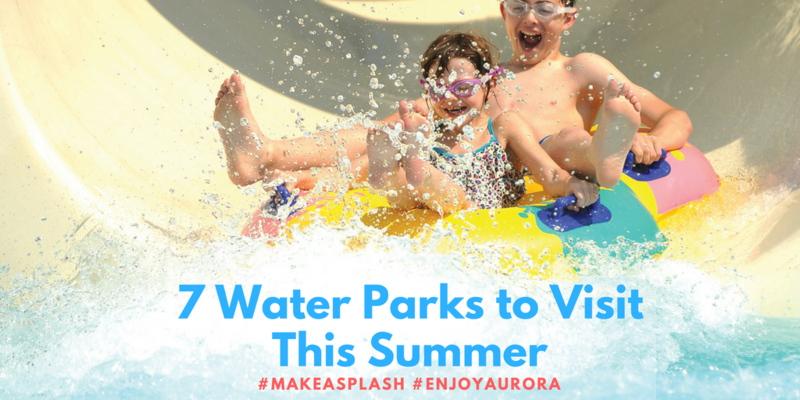 From bumper boats and aquatic centers to thrilling adventures and breathtaking slides, you'll find an outstanding collection of water parks right here in the Aurora Area. If you're looking to make a splash and beat the heat, you're in the right place. 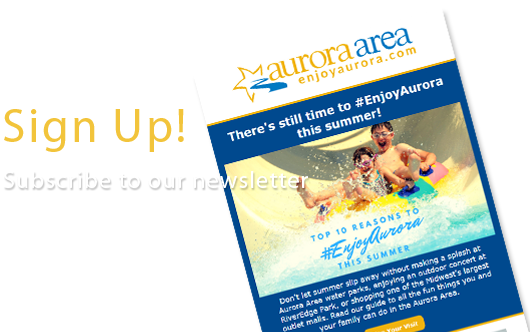 The largest waterpark in Illinois is right here in the Aurora Area! 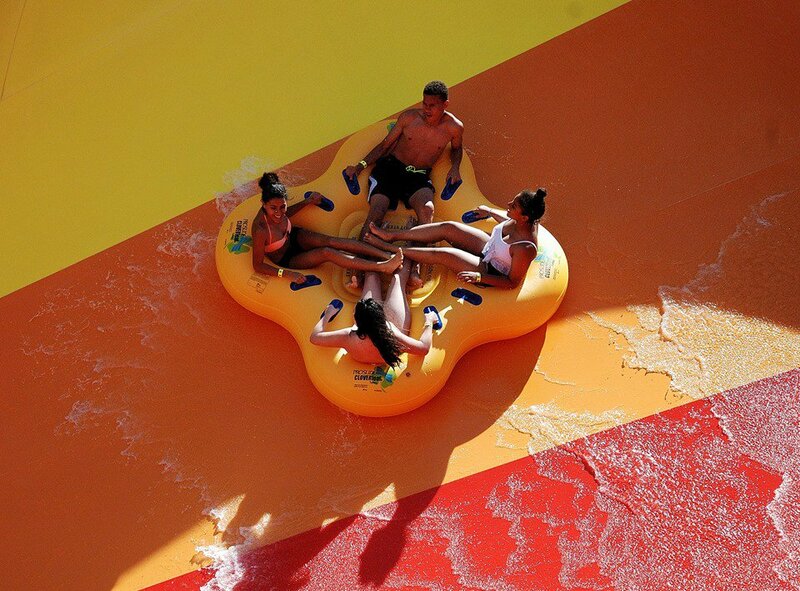 At Raging Waves Waterpark, you can thrill down 20 amazing styles of water slides, including the mighty Boomerang, a multi-passenger slide that will have you lining up again and again to experience the twists, turns, and heart-pumping drop! Younger guests are welcome to explore Quokka-Nut Island and Wild Wallabies, two brand new play areas for lil' mates opened in 2018. 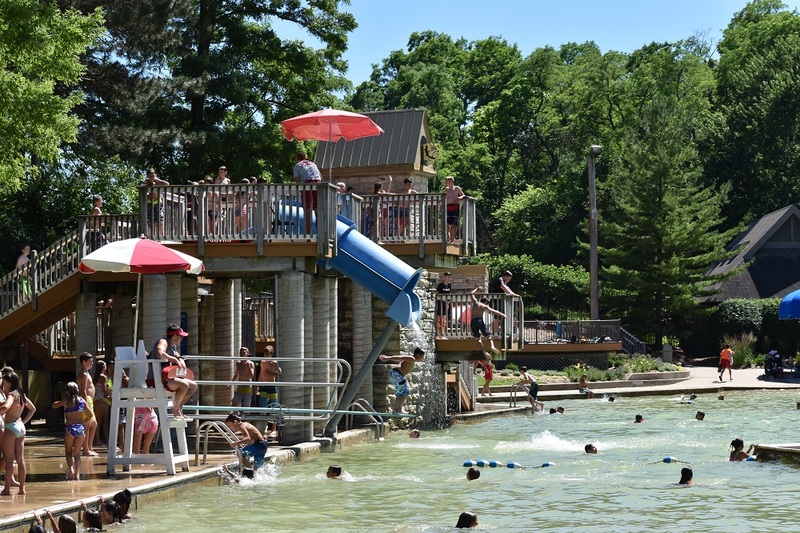 Located at beautiful Phillips Park, the Phillips Park Family Aquatic Center is a local favorite for amenities like a zero-depth leisure pool, drop-off slides, an enclosed body slide, and lap lanes. Take a hike around Phillips Park and then go for a dip at this fun, family-friendly attraction! Take a refreshing dip at Splash Country, a laid-back summertime chill spot with over a thousand feet of lazy river to cruise down on summer's hottest days. Bonus family fun can be had at nearby Blackberry Farm, a popular living-history museum and theme park. 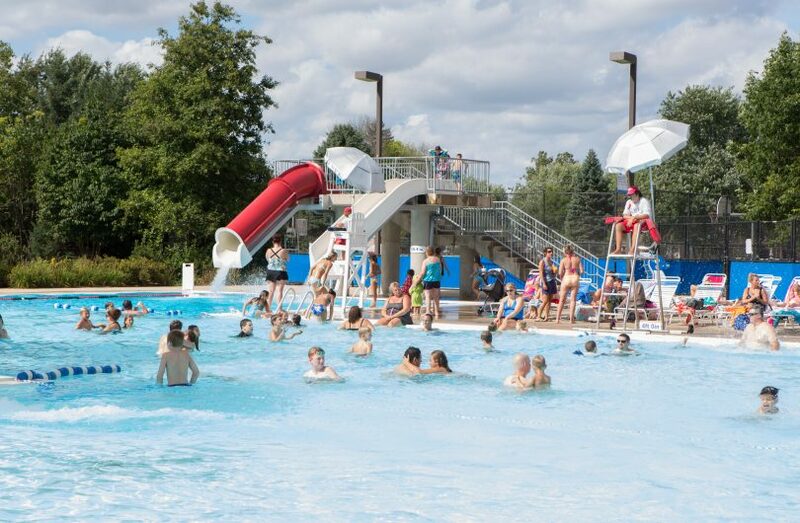 From slides and tubes to zero-depth pools, you can make a splash or soak in the rays at Oswego's family-friendly Civic Center Aquatic Park. A unique facility dating back to the 1920's, this former stone quarry occupies over 60,000 square feet of sand-bottom pool at varying depths. Hall Quarry Beach has slides, islands, and a multi-level diving platform entertain swimmers of all ages and abilities. 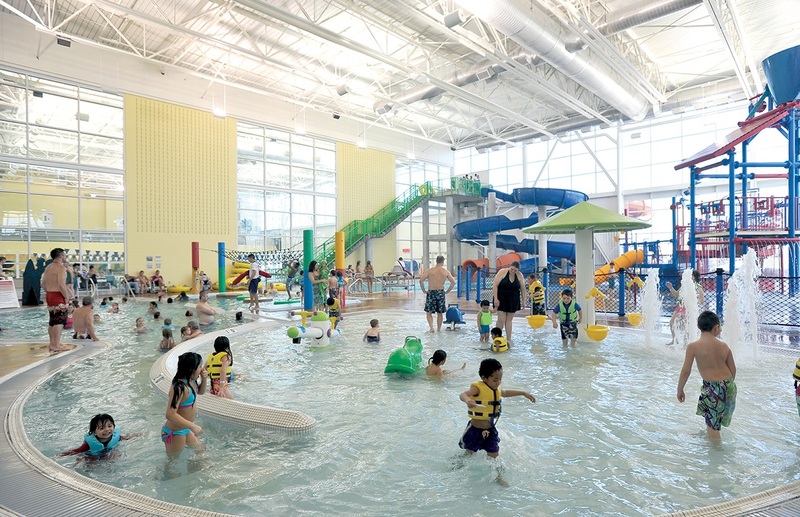 Swim laps or slide down the two-story enclosed waterslide at Vaughan Athletic Center's indoor pool and water park. 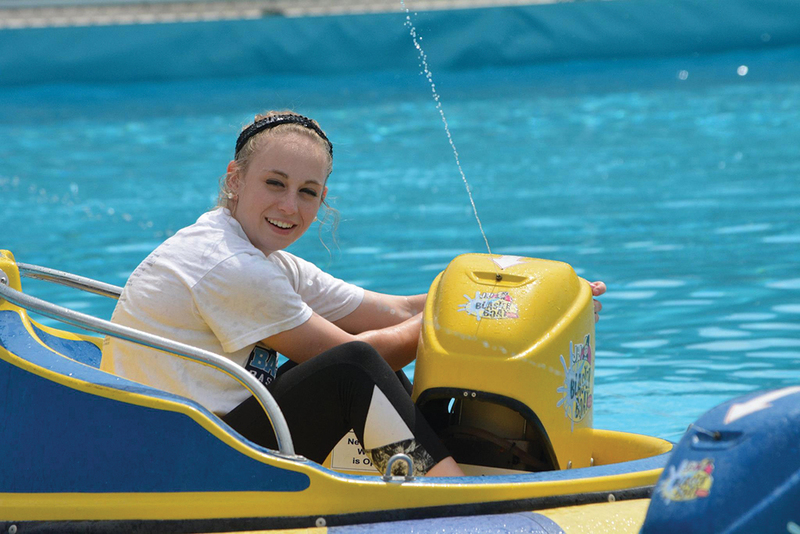 This action-packed play emporium is open year-round, featuring plenty of outdoor activities to help you beat the heat including bumper boats and water wars, a water balloon slingshot game. Whether you're visiting for a staycation or a getaway in the Aurora Area, our collection of customer friendly name brand hotels put you close to the action. Read more about our hotels, package deals, and view the listings to find the perfect place to call home base while you #EnjoyAurora.